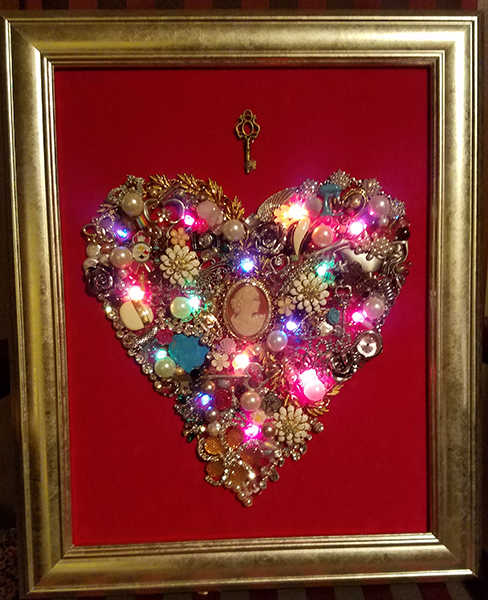 Our friend Melanie decorates using Christmas Light Source’s multi color mini lights, vintage jewelry, and a frame. 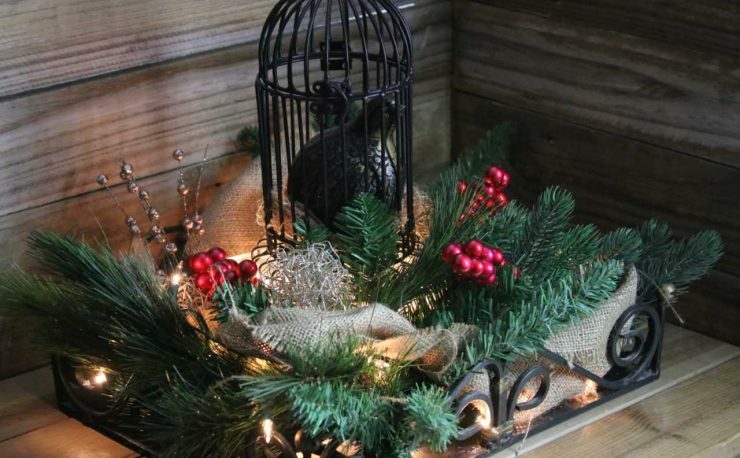 Craft lights would have been a great choice for this project as well if just a few bulbs are needed. 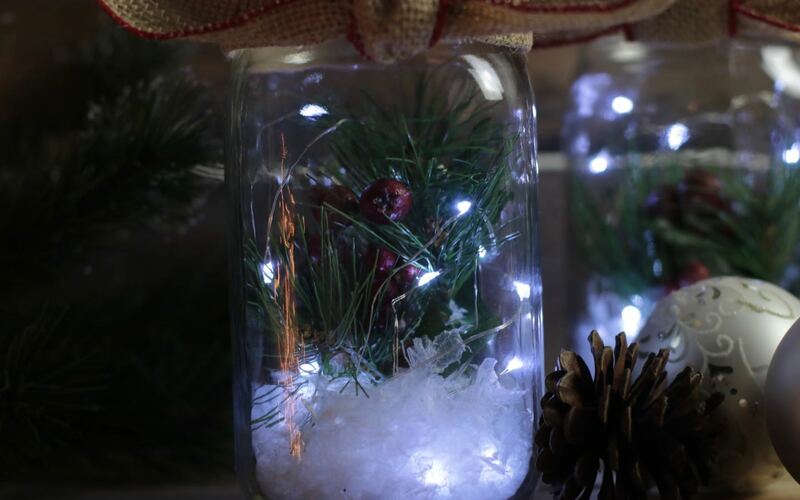 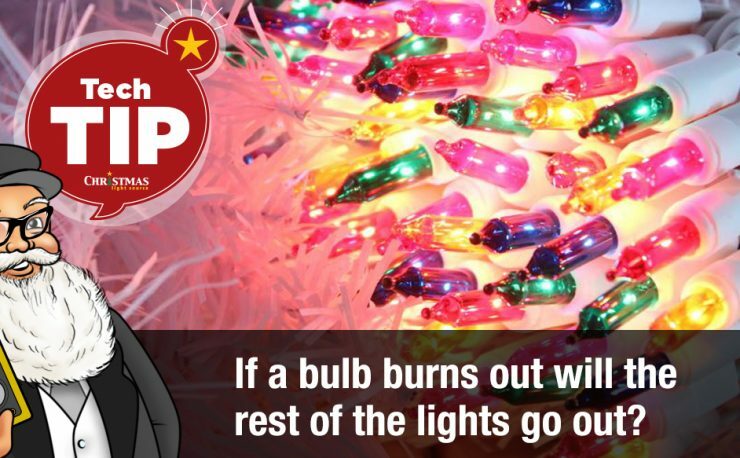 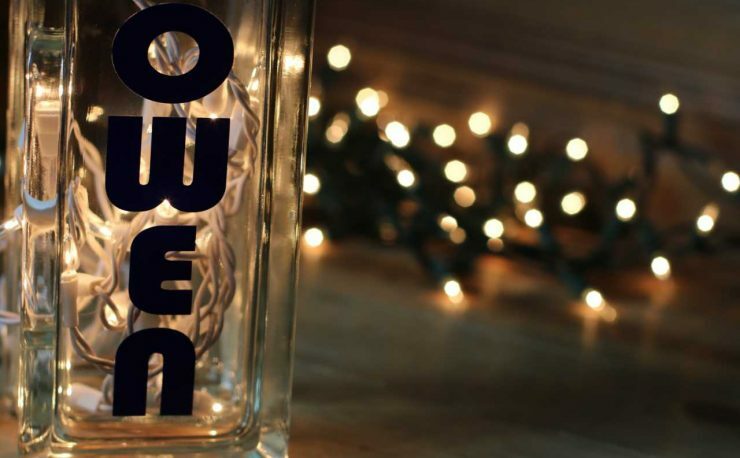 How are you using your lights to remember or decorate?